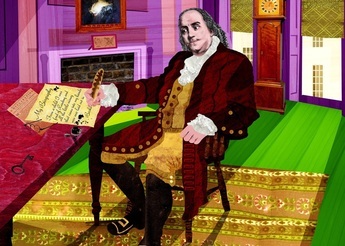 The world’s only remaining home of Benjamin Franklin opened to the public for the first time on 17 January 2006, Franklin’s 300th birthday, as a dynamic museum and educational facility. Though built as a lodging house, in the twentieth century the building was used as a hotel and a base for several non-profit groups. 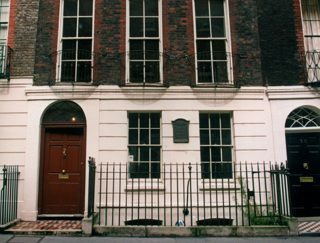 By the late 1990s, when the Friends of Benjamin Franklin House were granted the freehold to 36 Craven Street from the British government, the property was in dire condition. 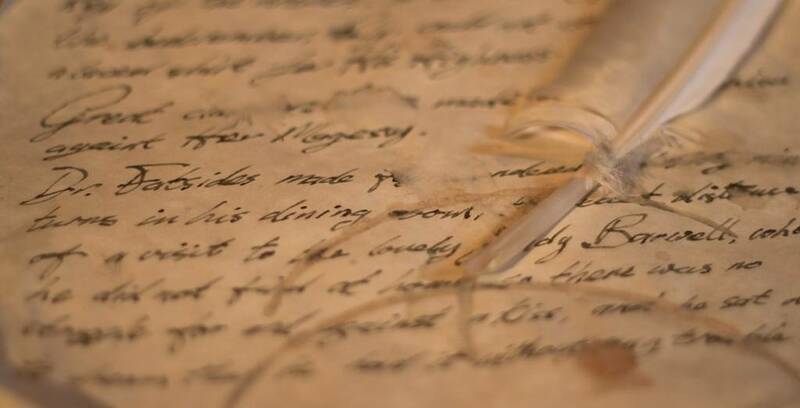 The Board, management team, numerous organisations and volunteers worked together to realise a dynamic museum and educational facility highlighting the timeless relevance of Benjamin Franklin and the tumultuous times in which he lived. 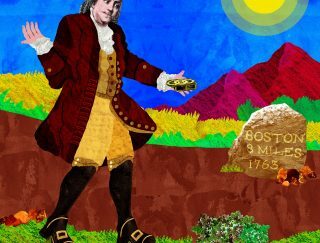 Benjamin Franklin may be the most famous resident from 36 Craven Street, but it has its own rich and varied history. 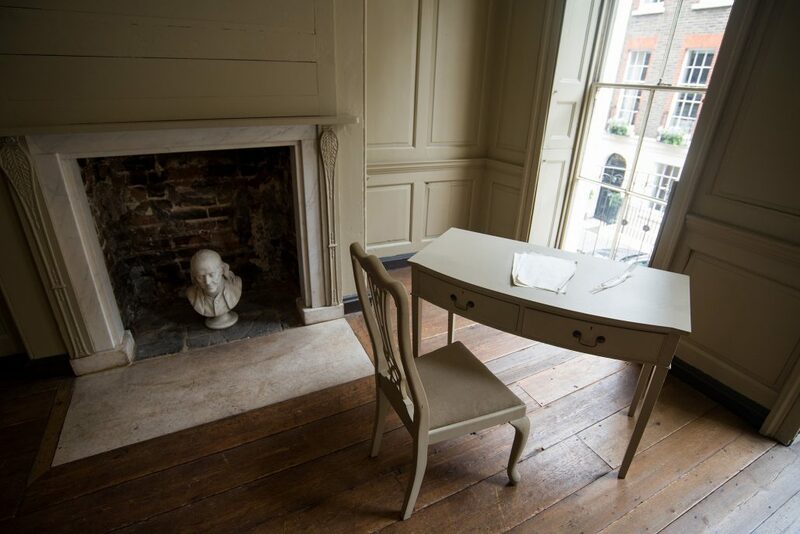 Today, the House brings Franklin’s time in London to life for visitors through the Historical Experience, Architectural Tours and an engaging calendar of events. 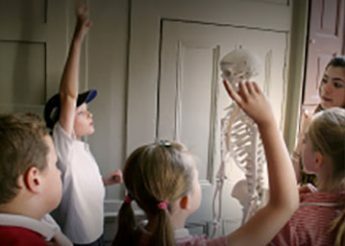 Our vibrant, free education programme allows children to discover Franklin’s science and Georgian London in the building or in the classroom. Discover more! 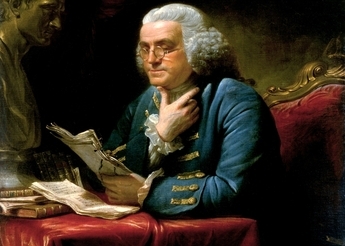 For nearly sixteen years between 1757 and 1775, Dr Benjamin Franklin – scientist, diplomat, philosopher, inventor, Founding Father of the United States and more – lived at 36 Craven Street. While he may have been in London as chief colonial diplomat, his time here encompassed much more than politics. The House today brings history and innovation to life though the Historical Experience; Architectural Tours; the Student Science Centre, which serves over 2000 students each year in the building and in the community; and some 40 public events of the Robert H Smith Scholarship Centre. Built as a lodging house circa 1730, the House was home to Franklin for nearly 16 years (1757-1762; 1764-1775). Today the House holds England’s highest Grade I heritage listing for its association with Franklin and its many Georgian features. 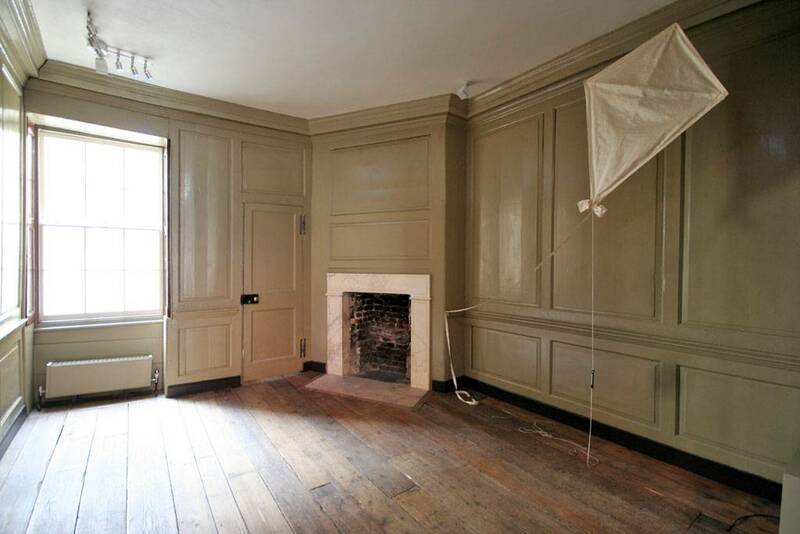 Benjamin Franklin House is all about the story, so rather than bring in items unoriginal to the building, the rooms are unfurnished. 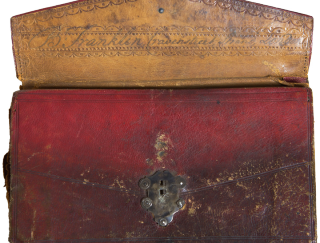 We do, however, have some real treasures in our small collection, including Franklin’s Moroccan leather wallet. In 1998, as conservation got underway in the House, we found bones, both human and animal, under the floor of our Seminar Room (originally the garden in Franklin’s day). 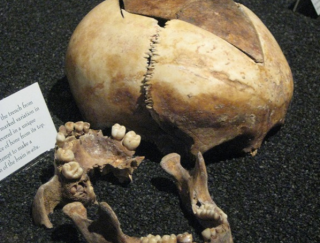 From a one metre wide, one metre deep pit, over 1200 pieces of bone were retrieved and are the remnants of an anatomy school run from the House by William Hewson, son-in-law of Franklin’s landlady, Margaret Stevenson. 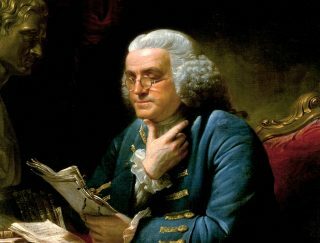 Learn more about Franklin's time in the United Kingdom, by visiting or reading about other sites he travelled to and frequented. Sign up below to our eGazette to stay up to date on all things Franklin and happenings at the House! 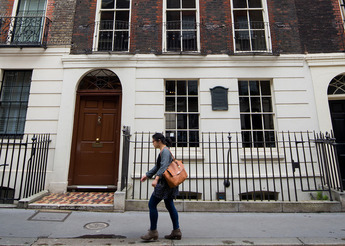 Located in the heart of London, Benjamin Franklin House is an intimate and unique venue for corporate and private events, including memorable receptions, lectures and dinners in an exquisite eighteenth century setting. 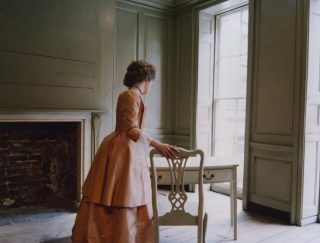 Our Georgian interiors also provide the perfect background for small photo shoots and filming projects.